Bodybuilding is where exercises and weights are used to develop muscles. This weight lifting practice can be used for personal satisfaction, physical growth and/or competition. Learn from bodybuilding expert, Skip La Cour. He will teach you about what it takes to begin bodybuilding. Are you just getting started or are you an expert? Get involved with others who share your interest and/or passion in bodybuilding. Join the North American Natural Bodybuilding Federation! 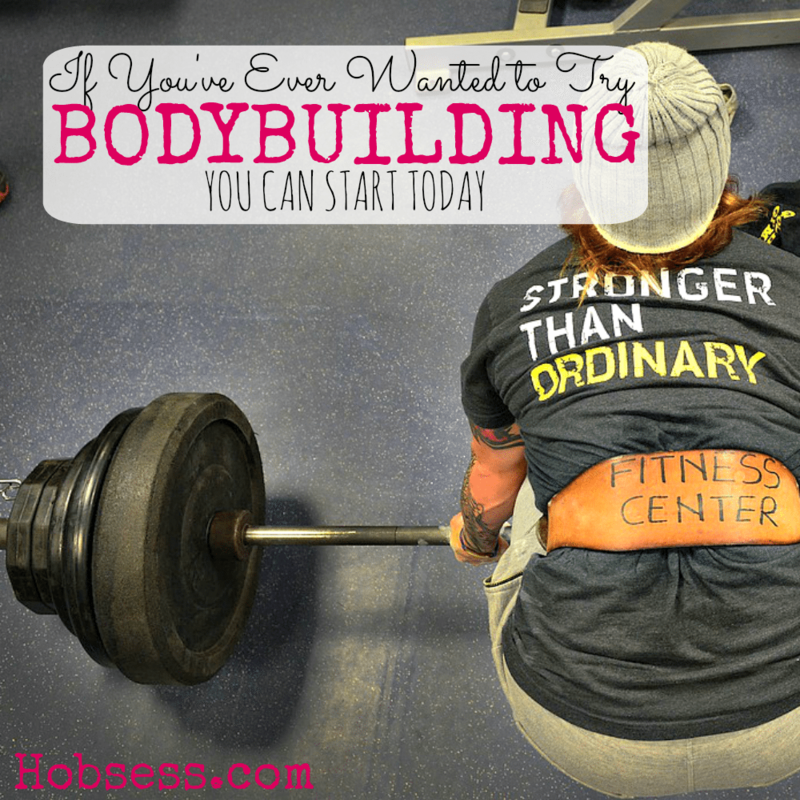 Go to this Bodybuilding Board, click “Follow Board” and then help us make this the best board on Pinterest! Follow Hobsess (Rev Crouse)’s board Bodybuilding (EXERCISE) on Pinterest. Most of the bodybuilders do compound exercise, because it will build muscle and increase strength. But the exercises should be performed correctly to obtain maximal gains. Thanks, Mark, for your great advice to beginners. I think it is difficult for anyone to get a shaped body without doing compound exercises, for that you should give your time and energy. Thanks for the great advice, Alex!